Bifolding doors and sliding doors are often specified for modern projects where large areas of glazing are part of the design. When fully open, bifolding doors are stacked on side of the opening, creating clear flow between inside and outside spaces. We offer bifolding door in aluminium or composite timber – aluminium doors. 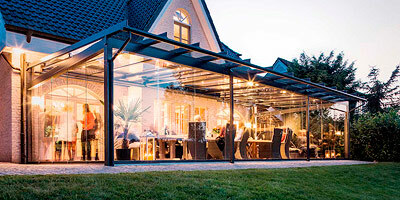 We have the range of cutting edge makes of bifolding doors by Solarlux, Origin and Centor. Sliding doors come as an ideal solution for projects requiring large glazing sections without obstructing the view. Doors are made of laminated timber and aluminium or aluminium only. Timber can be painted in any RAL colour or varnished to show off natural timber. External side of the door is aluminium to extend maintenance free period. If you choose aluminium only frames we can offer different colour inside and outside. 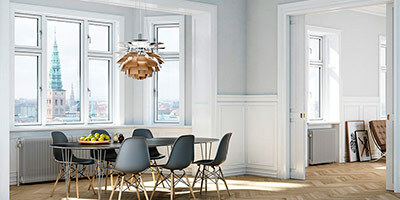 We offer sliding doors by Rationel, Solarlux, Internorm, Origin and Centor.